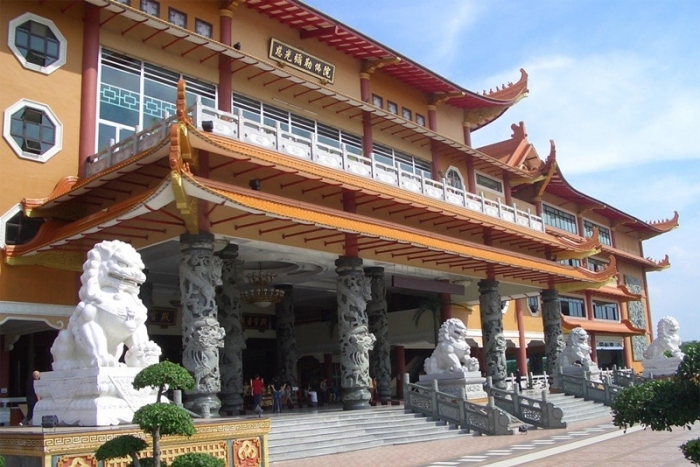 You will be greeted by our tour guide / driver on arrival at Kualanamu International Airport in Medan . Transfer to local restaurant for lunch, proceed to Parapat Lake Toba. 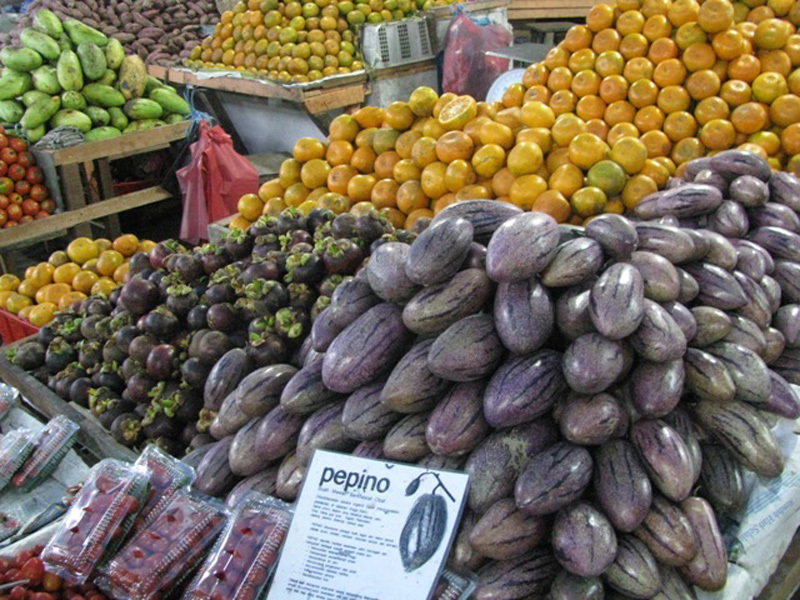 Enroute stop at Paten Shop to buy local food products such as TengTeng or Ting Ting. 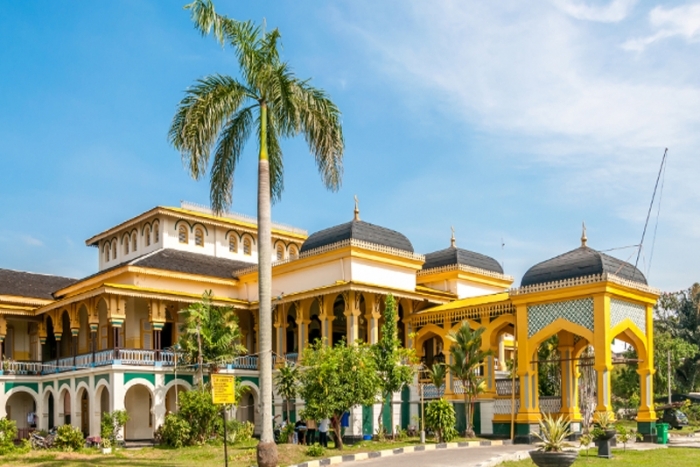 Arrive at Parapat, a town on the shore of serene Lake Toba. Check in to hotel for accommodation. Dinner at Hotel. After breakfast at hotel, then cruise Lake Toba by ferry boat 45 minutes. 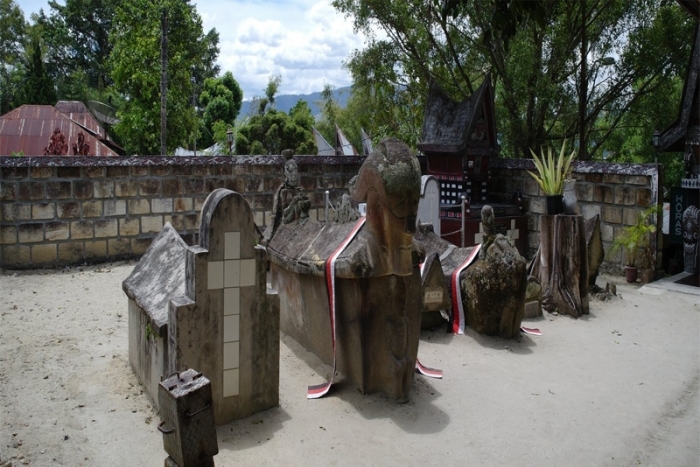 Visit Tomok Village to see the ancient tomb of King Sidabutar, then visit Ambarita Village to see the famous stone chairs an execution place of King Siallagan. Back to Parapat. Transfer to local restaurant for lunch. After lunch tour continues to Berastagi. Enroute stop at Simarjarunjung to enjoy ginger tea and fried bananas (personal expenses). 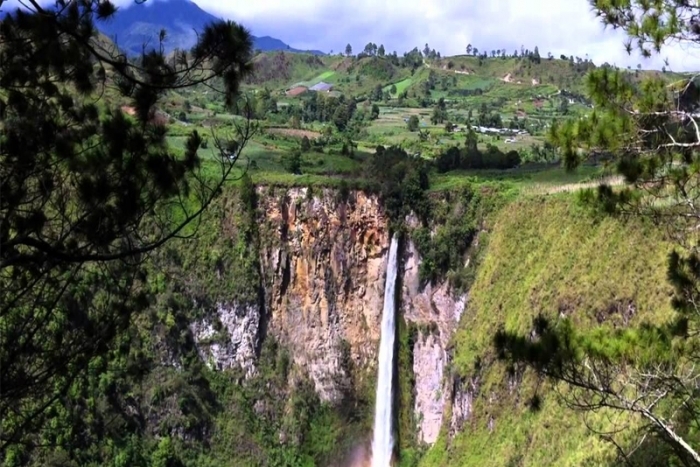 Stop at SipisoPiso waterfall to see this magnificent 110 metres tall waterfall and an extraordinary view of Lake Toba from the north side. Proceed to Berastagi. 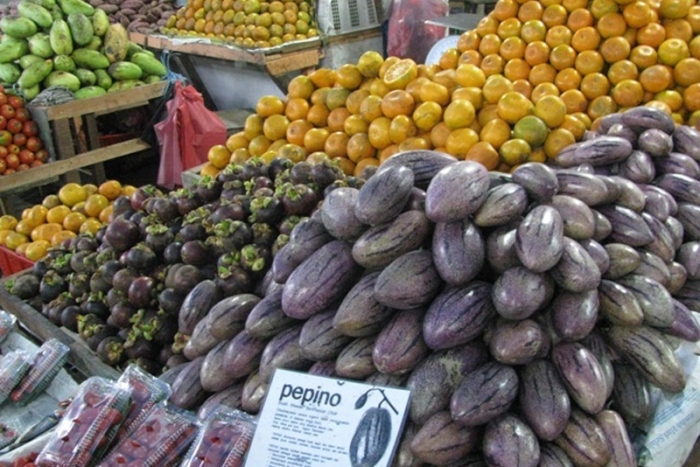 Upon arrival visit the Central Fruit Market to buy tropical fruits, vegetables and flowers. Check into the hotel, where you will be having dinner. Breakfast at hotel. Drive back to Medan. 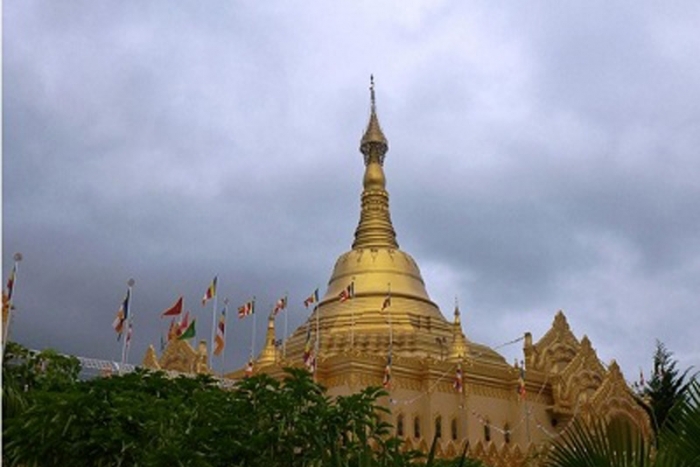 Enroute visit Shwedagon Pagoda at Taman AlamLumbini, GrahaAnnaiVelangkani(recorded as the world’s second temple – style church after church Velangkani in India). Upon arrival in Medanlunch at local restaurant. 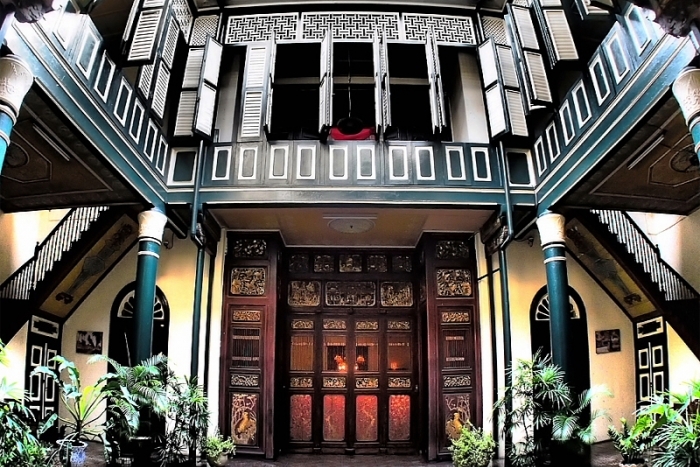 After lunch,city tour visit Wood Gallery, Maimoon Palace to see the Sultan of Deli’s place which was built 1888, Tjong A Fie Mansion to see Chinese Captain’s former residence which was built in 1900. 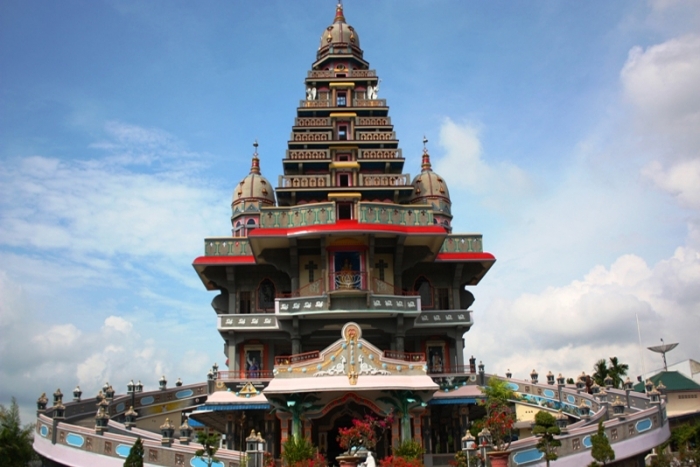 Then visit Vihara Maha Maitreya, one of the biggest temple in Indonesia. Enjoy the warm atmosphere of Cemara Asri housing complex and fish feeding ( personal expenses). Afternoon check in to hotel for accommodation. Dinner at local restaurant. Breakfast at hotel, then free and easy. Transfer to airport.